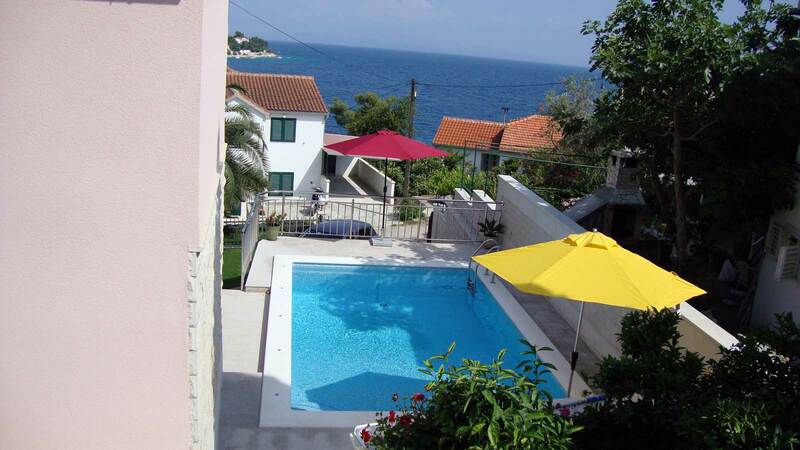 "swimm in the sea, rest by your swimming pool ..."
Welcome to the house "THE PALMS" wich is located on the Adriatic sea - in Croatia. 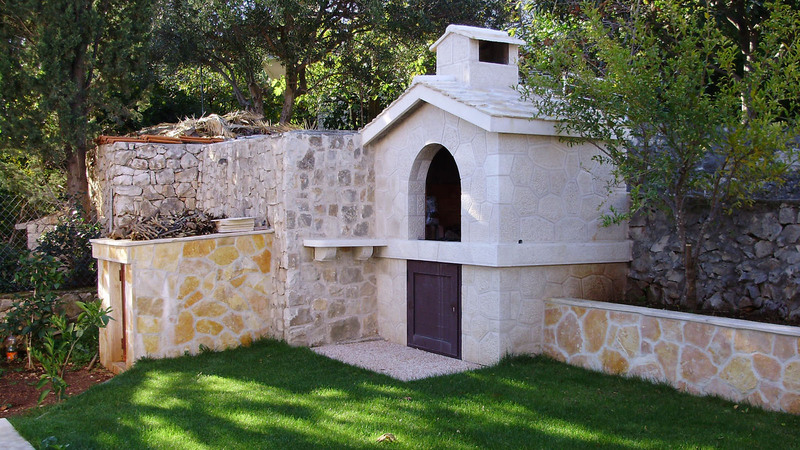 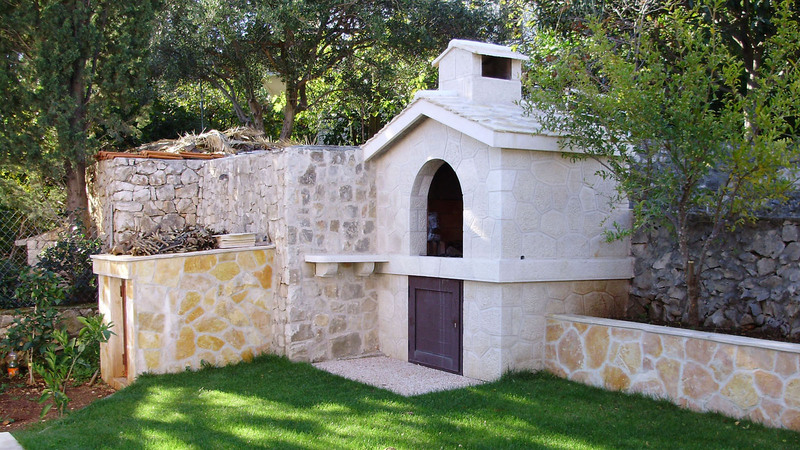 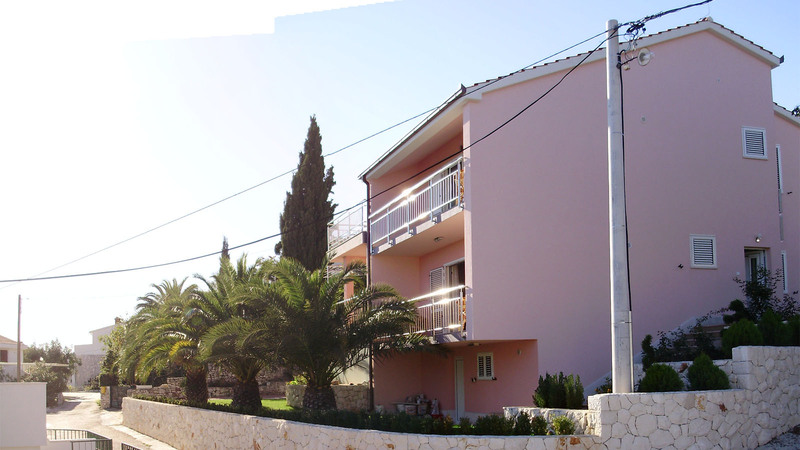 Our house is located in a village Okrug Gornji near Trogir - middle of Dalmatia. 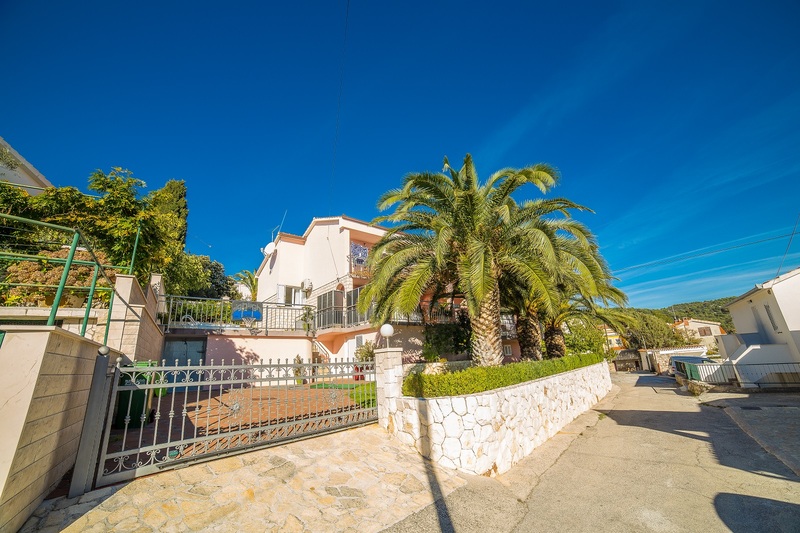 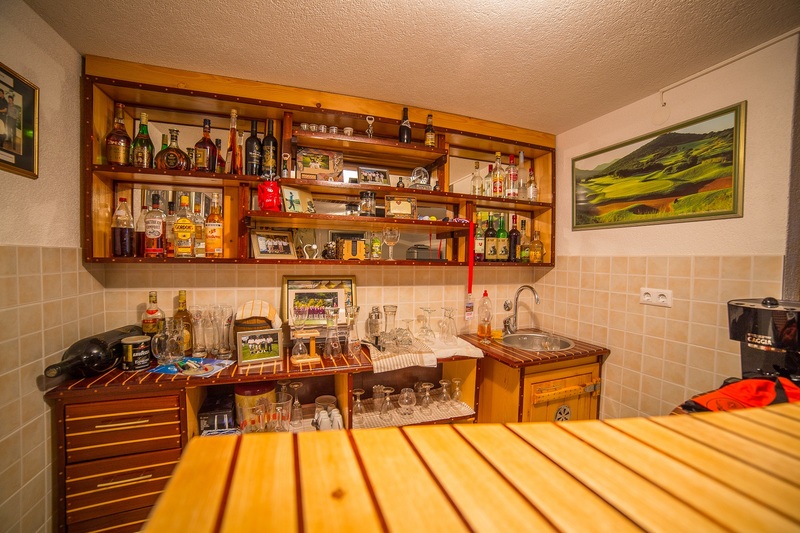 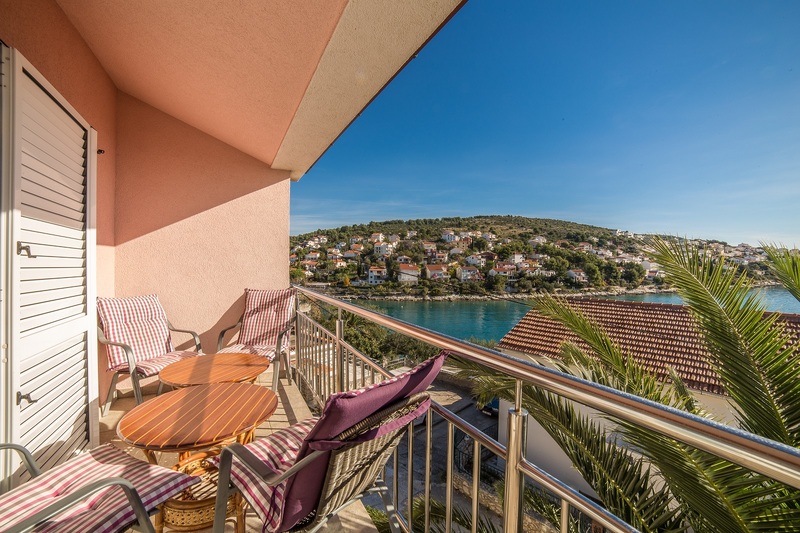 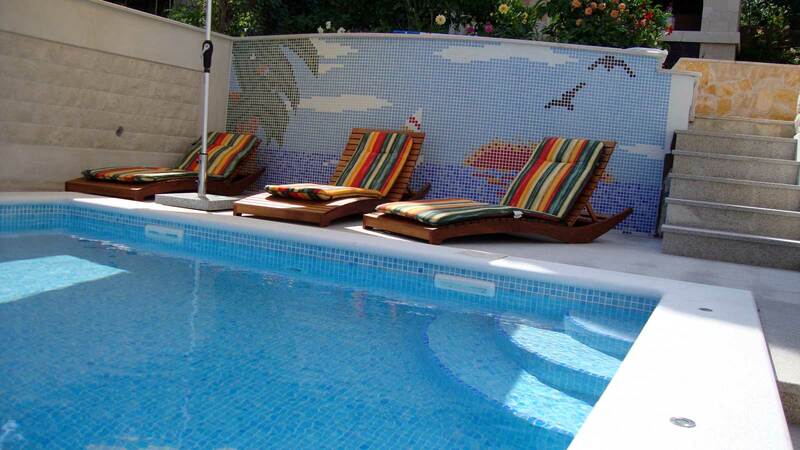 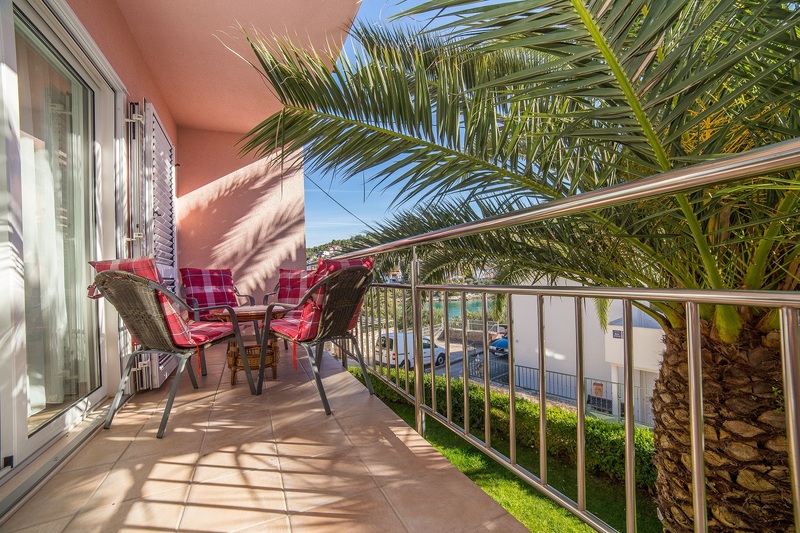 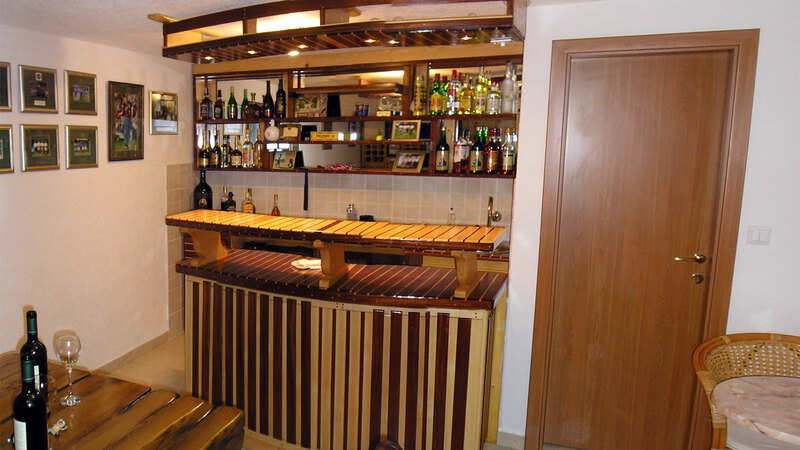 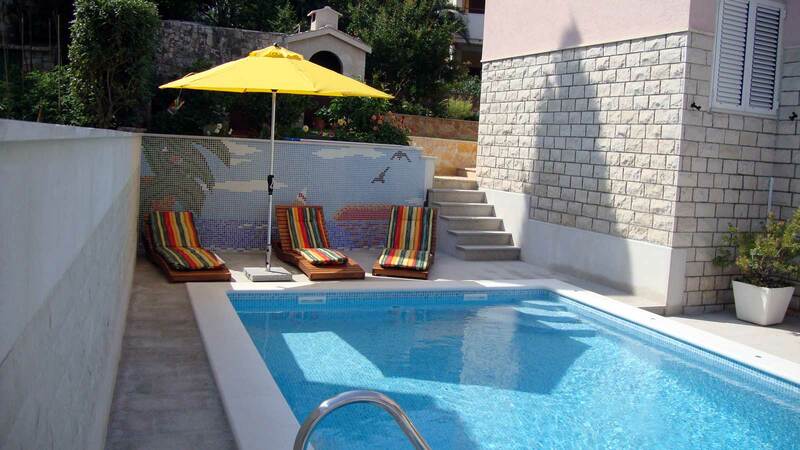 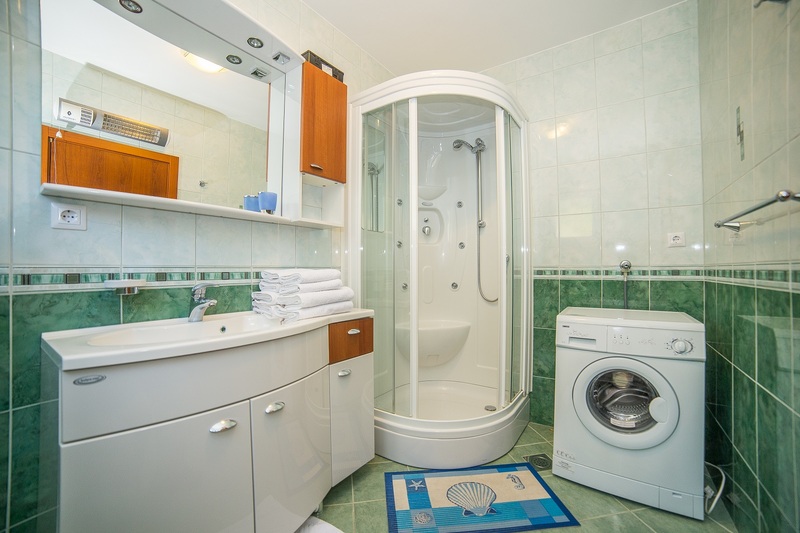 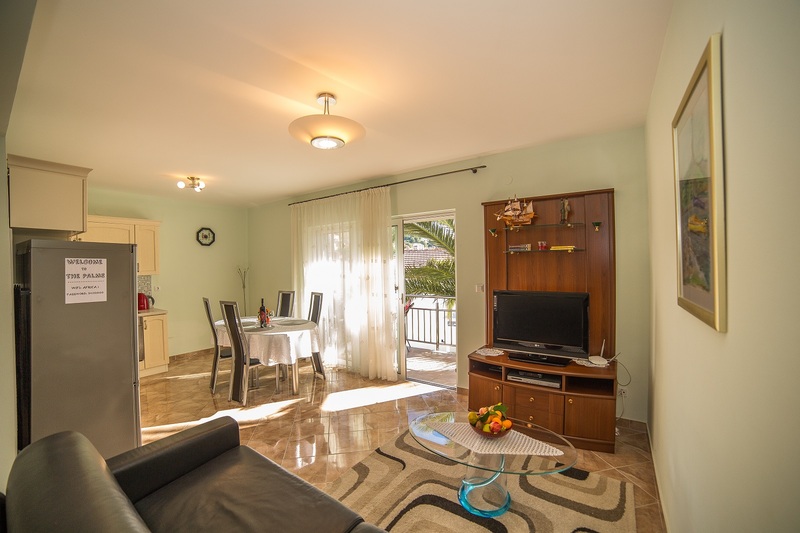 House is facing sunny side with fantastic sea views on Trogir riviera, wich is an ideal holiday resort. 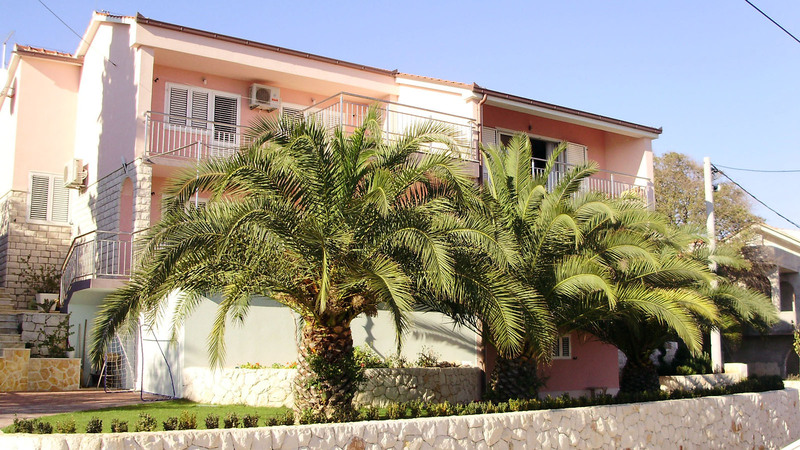 Apartments "THE PALMS" are newly build and categorized with four stars. 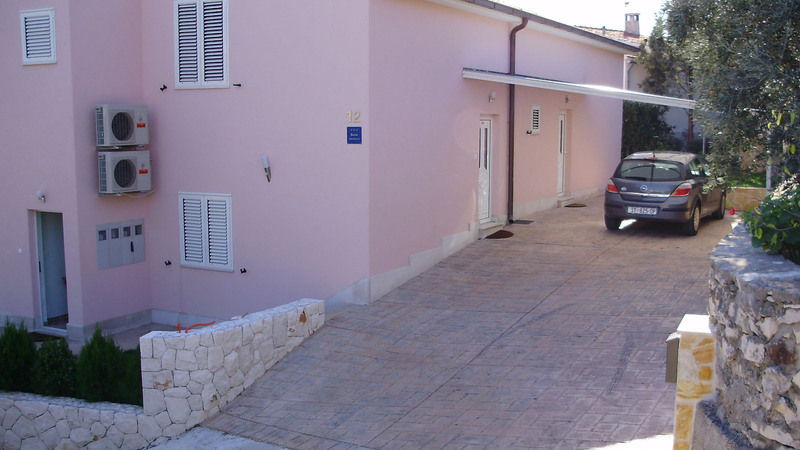 They are located in a very quit street next to the TROGIR DIVING CENTRE. 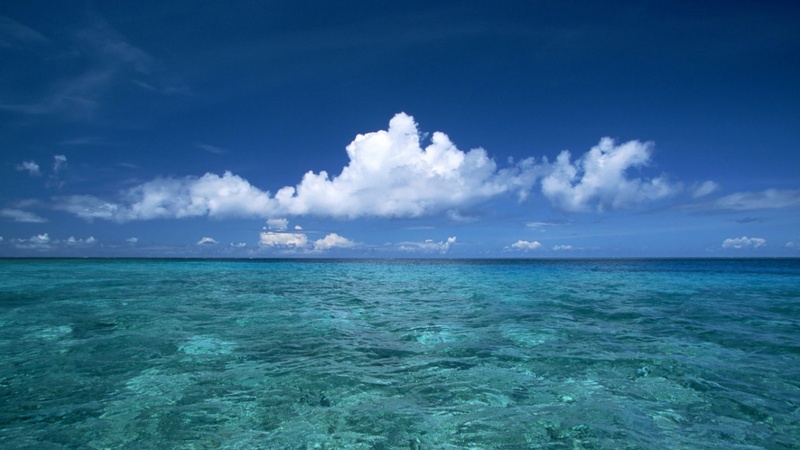 Distance from the sea is 50 meters. 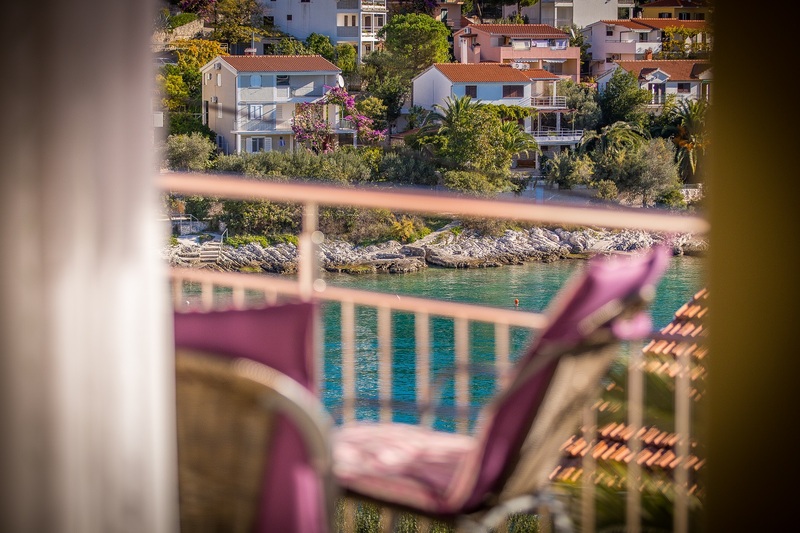 Feel the Mediterranean way of life – in the vicinity is a great seashore with lovely beaches and a seaside promenade. 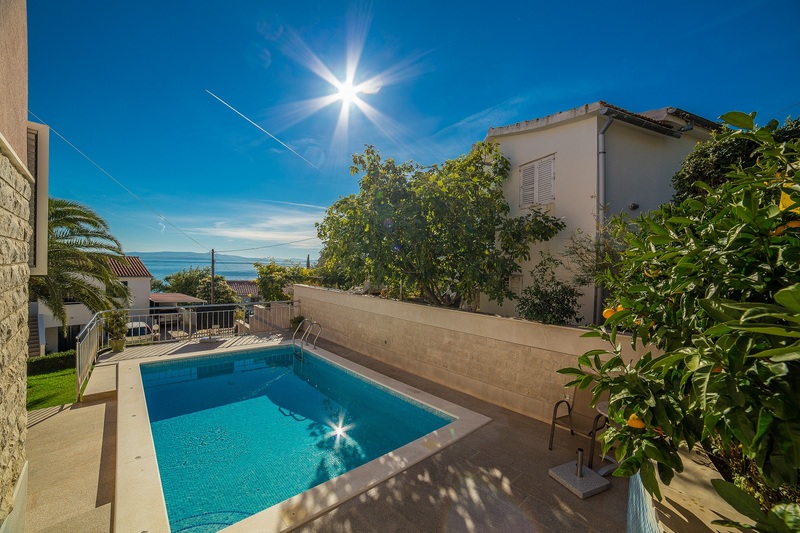 Discover the huge Dalmatian historical heritage - the house is located 4.5 km away from an old town Trogir (under UNESCO protection), and just 30 km away from another UNESCO pearl - old town Split.